Last year Huawei launched a Surface competitor named MateBook - a 2-in-1 PC running Windows 10. 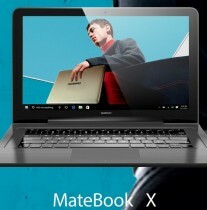 According to leaksters Evan Blass and Roland Quandt, the company is planning to build up on that with an update of the 2-in-1 and an addition of two laptops, dubbed MateBook D and MateBook X. The devices have the codenames “Pascal,” “Bell” and “Watt” and this helped to spot one of them on Geekbench. The Pascal device (aka MateBook X) has an Intel Core i5 CPU and 8 GB RAM. It comes with 15" screen and 64-bit Windows 10. 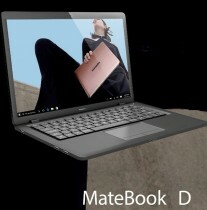 The display is bigger compared to the MateBook D that will sport a 12.5” one. 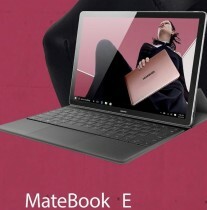 MateBook E, codenamed Bell, will be an update of the first generation Huawei MateBook 2-in-1 and will come with Intel Core M Cherry Trail CPU and 4 GB RAM.